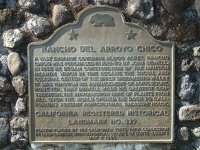 The 26,000-acre Rancho Chico was purchased in 1845-50 by John Bidwell. 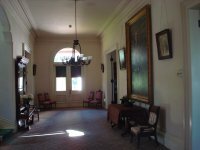 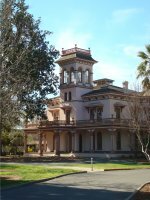 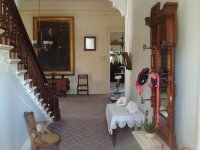 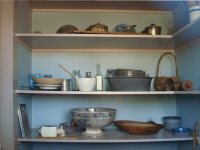 In 1865 he began construction of the mansion, which in time became the social and cultural center of the upper Sacramento Valley. 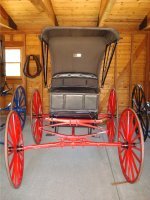 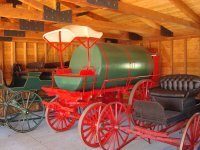 It was through his advancement of agriculture, however, that Bidwell made his greatest contribution. 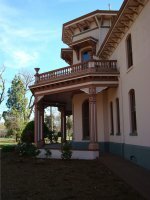 Plants from all over the world were introduced to Rancho Chico to open the door to California's present agricultural treasure house. 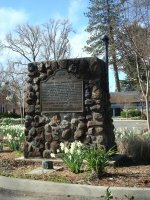 The official marker plaque located at the front parking lot. 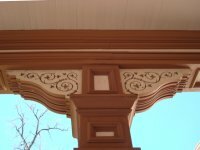 A porch at the mansion.